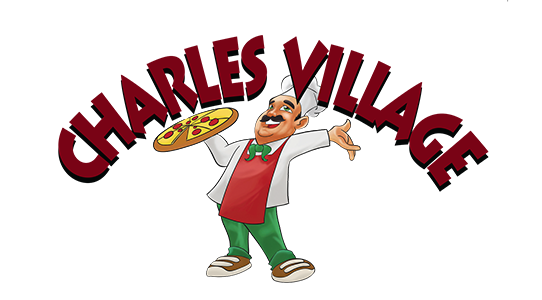 Online ordering menu for Charles Village Pizza and Indian Cuisine. Charles Village Pizza and Indian Cuisine is located in Baltimore, Maryland. We serve pizza, wraps, pasta, sandwiches, and more! Our menu also features Indian cuisine including Chicken Biryani, Vegetable Samosa, and Lamb Vindaloo. We're located north of the University of Baltimore near Calvert Street Park. Order online for carryout or delivery!